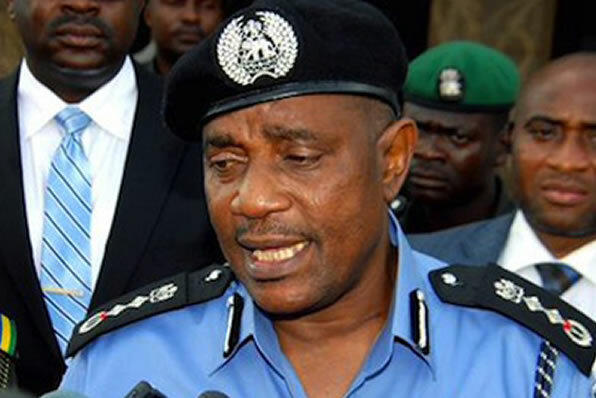 Ramadan: IG beefs up security, expresses solidarity with Muslims. The Inspector-General of Police, Solomon Arase, has expressed solidarity with Muslims as they commence this year’s Ramadan fast. To ensure a peaceful fasting period across the country, the IG has directed State Command Commissioners of Police to personally ensure that key and vulnerable points, all places of worship, recreation centres, resorts and other public places are adequately and effectively protected. This, he said was to enable worshippers and the general public enjoy maximum fulfillment, during and after the period, which will lead to Eid-el Fitri celebration.